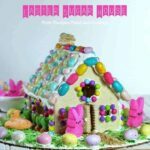 Hey guys, this is Lauren visiting again from Tastes Better From Scratch, and I’m so excited to share this amazing homemade candy recipe with you! 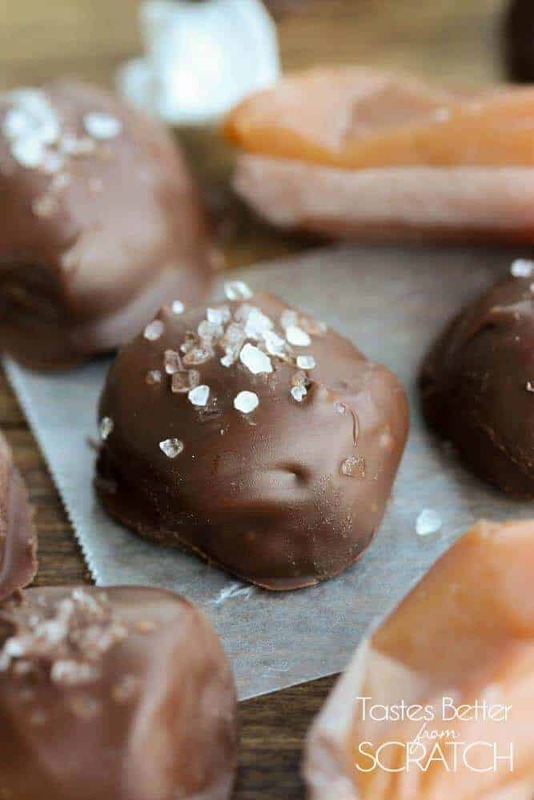 These Salted Chocolate Covered Caramels are just as amazing as they are easy! 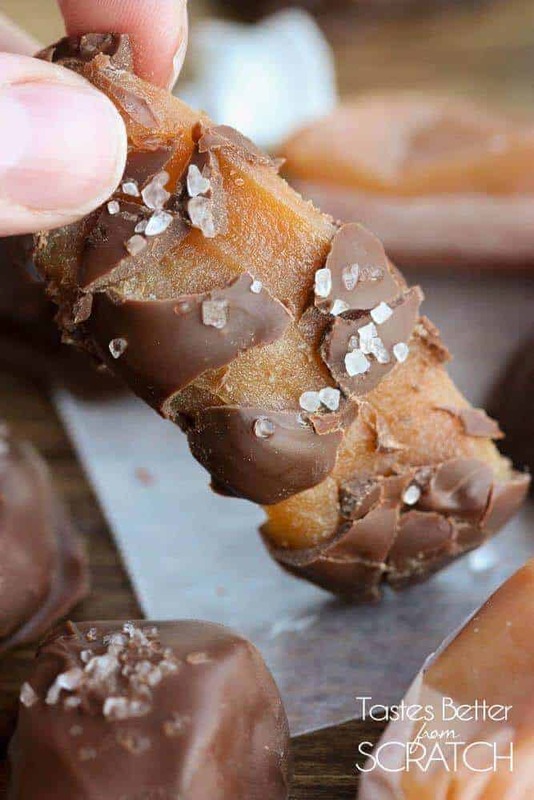 Like most families, we have a few specific holiday treats that we make every single year. The first is my mom’s homemade caramels. They’re unbeatable! Seriously, they melt in your mouth and put all other caramels (especially store bought ones) to shame. We usually wrap them individually in wax paper and give bags full as neighbor gifts. 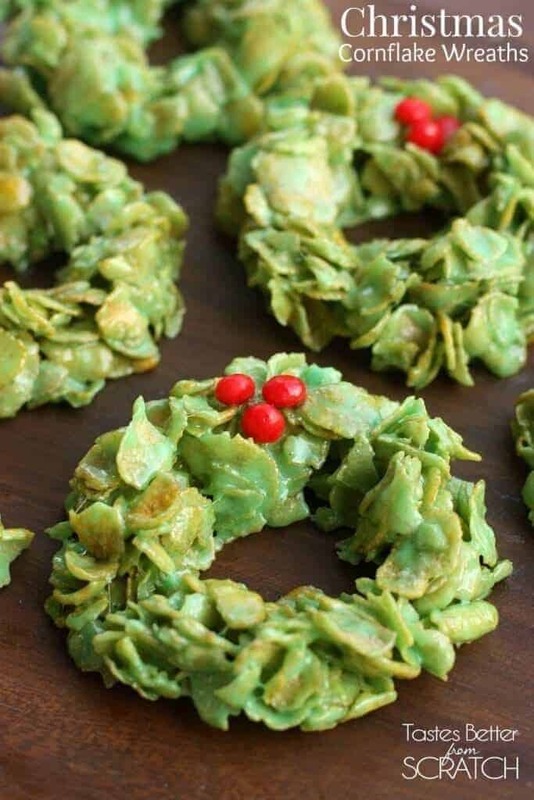 The second treat we make every year are Christmas Cornflake Wreaths. Everyone in my extended family looks forward to those at our Christmas parties. 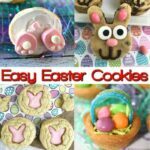 They’re also extremely easy to make and super cute and festive. I recently made a big batch of homemade caramels and decided to take them one step further by coating them in chocolate and sprinkling them with sea salt. WOW. These little gems were fantastic. 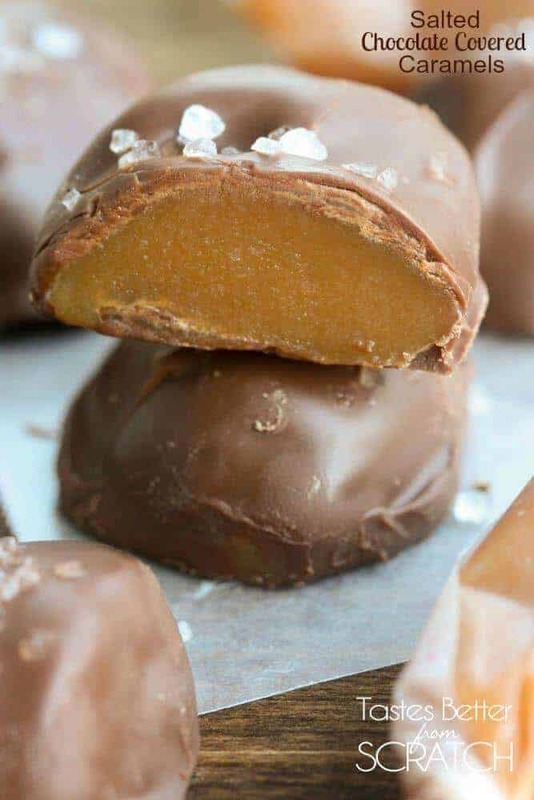 Make caramels according to instructions and allow to refrigerate overnight. Cut into bite-size squares. Place a large piece of parchment paper on top of a large jelly roll pan or cooking sheet. 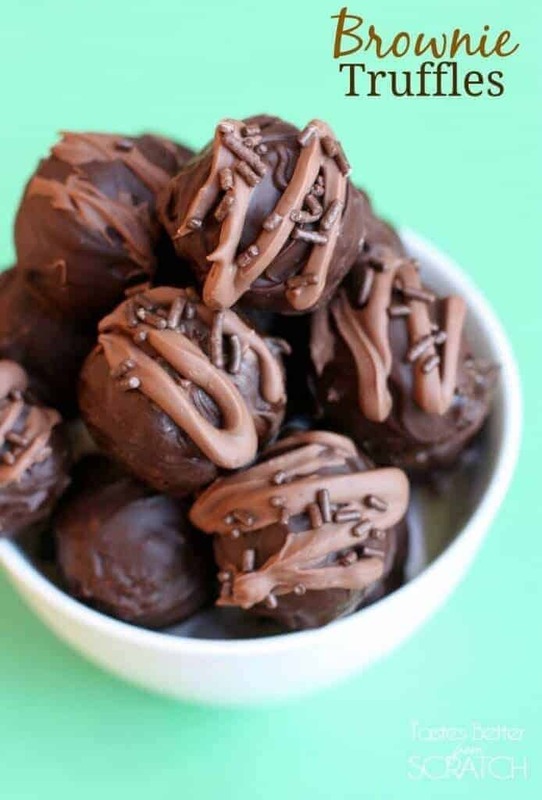 Break up chocolate into pieces in a large microwave-safe bowl. Microwave at half power for about 2 minutes, stirring every 30 seconds, until the chocolate is melted and smooth. Use a toothpick or a fork to coat the caramels in chocolate. 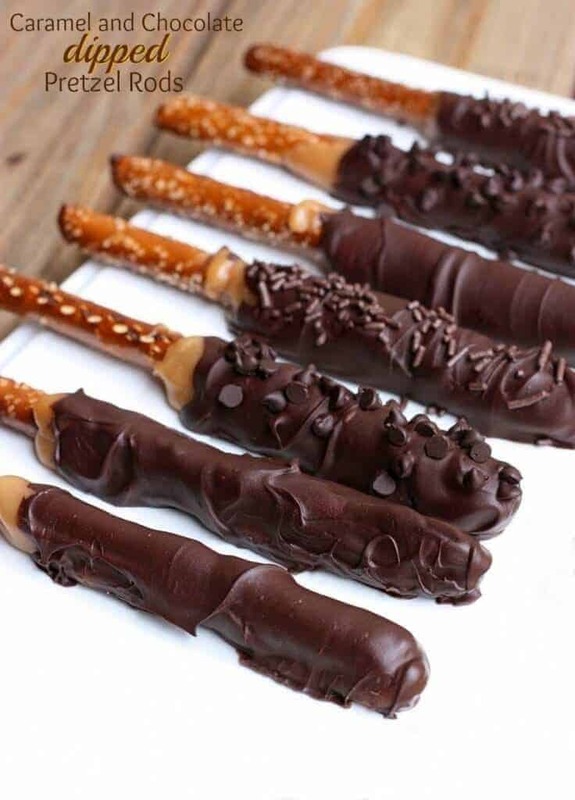 Let excess chocolate drip off before setting them on the parchment paper. Allow to set for 2-3 minutes before sprinkling sea salt on each. Refrigerate for 30 minutes. Enjoy! Store extras in the fridge or at room temperature. (I like to refrigerate mine).